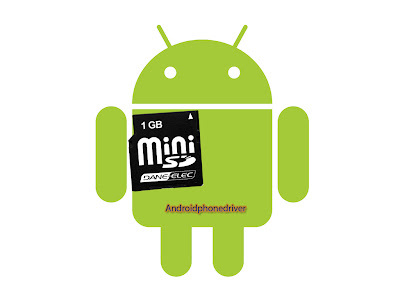 Android Phone Driver, Google Android Devices, Android apps, Samsung Android Driver, HTC: How to move more applications to the SD card without root on android phones? 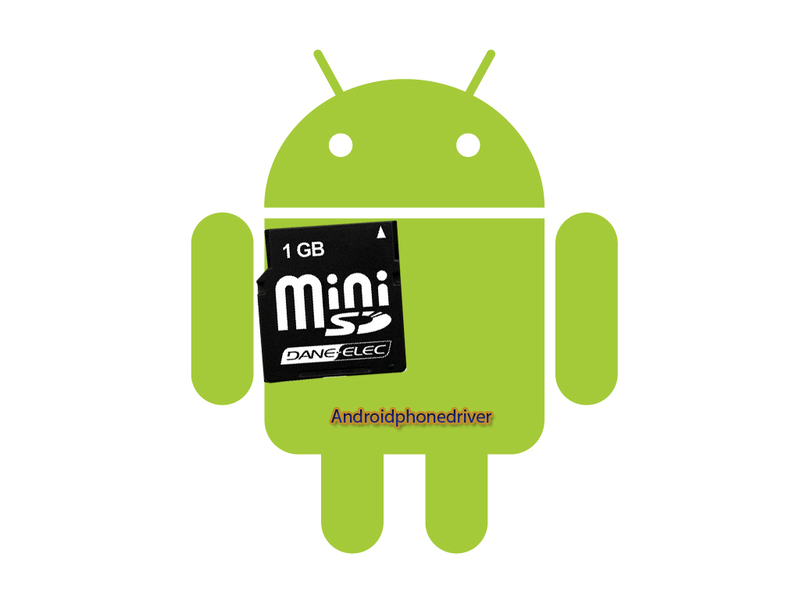 How to move more applications to the SD card without root on android phones? I thought that to force the move applications to SD (applications that in principle do not bear) had to be root and partition part of the SD card as ext, which makes Android the interpreter as part of the internal memory. It is a process that in some phones can be complex, and above all, be root carries some risks that some people are not willing to take. There is an alternative method, and simpler than the previous, to move applications to the SD. Applications that in principle does not support it. It may not work on all phones, but worth trying. In the Nexus Uno works great. For example, move Adobe Flash Player is possible and would occupy 74 KB instead of 17 MB. Thanks to Paul by explain it in the comments for an entry. Of course it is essential to have at least Android Froyo 2.2 . The first thing to do is follow the same steps that we explained to take screenshots with the SDK of Android. We guide for Windows, OSX and until GNU/Linux. This step is the most tedious. There is to do all the steps, i.e. not only install the SDK but enable debug mode of the phone. Once this is done we need to look for the application adb, that is installed in one of the installation folders of the SDK. This folder can be tools, platform-tools or another, depending on the operating system and the version of the SDK installed. We must now open a terminal. I would imagine that in OSX and GNU/Linux will have no problems, but for windows users, to give to start, run and put cmd is sufficient. We Go to the folder where the adb and we wrote: ADB shell We should receive the symbol $. Only now we will have to write the following: Pm setinstalllocation 2 We will achieve more response that another $. But we can move many more applications to the SD. It is best to use App2SD to see it more clearly. We can already move applications to SD that before could not move, including Google Reader, Google Docs, Flash Player, etc. There are still many that cannot be moved, such as Gmail, Google Maps, etc. But we will have released a space very precious. And, of course, care because some applications may not function correctly if the move. And as always, if you move an application that has widgets, these will no longer work.